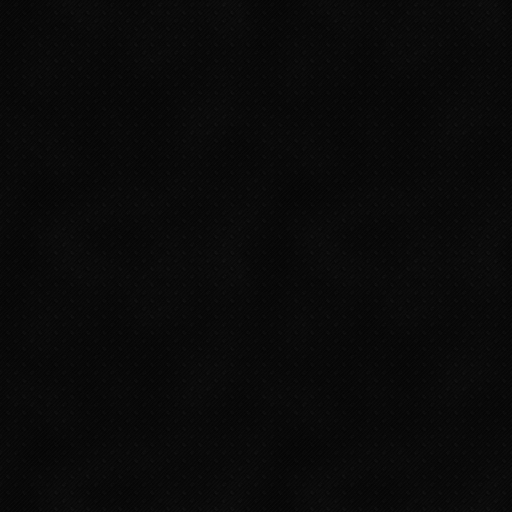 01/18/19. 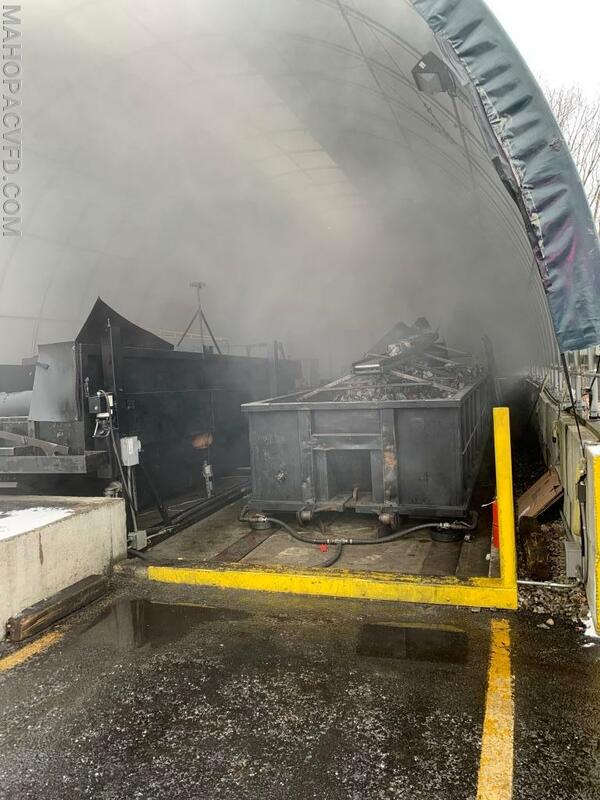 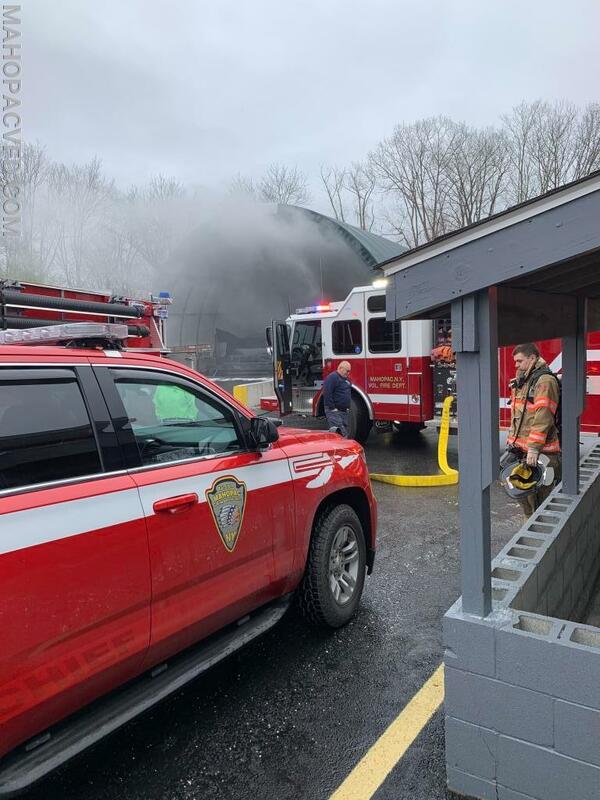 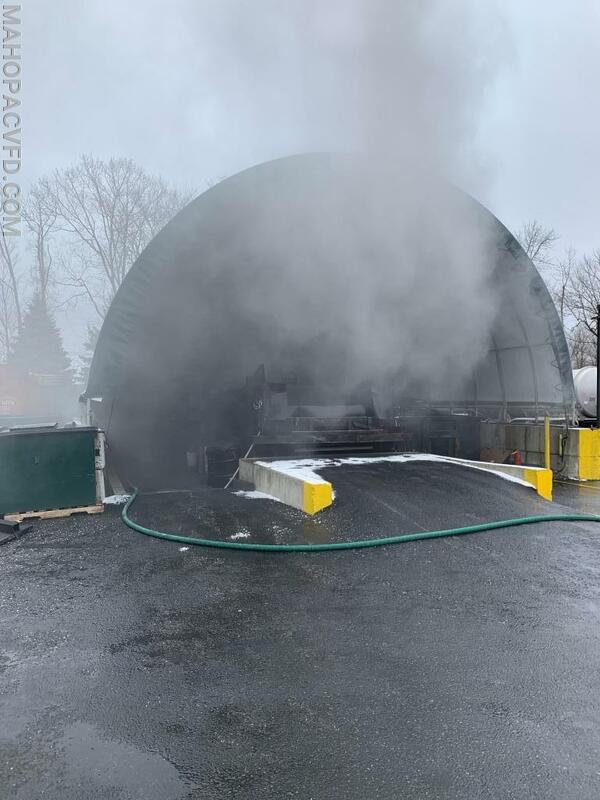 11:53am MVFD was dispatched to Enviro Waste 279 Route 6 for a reported dumpster fire. 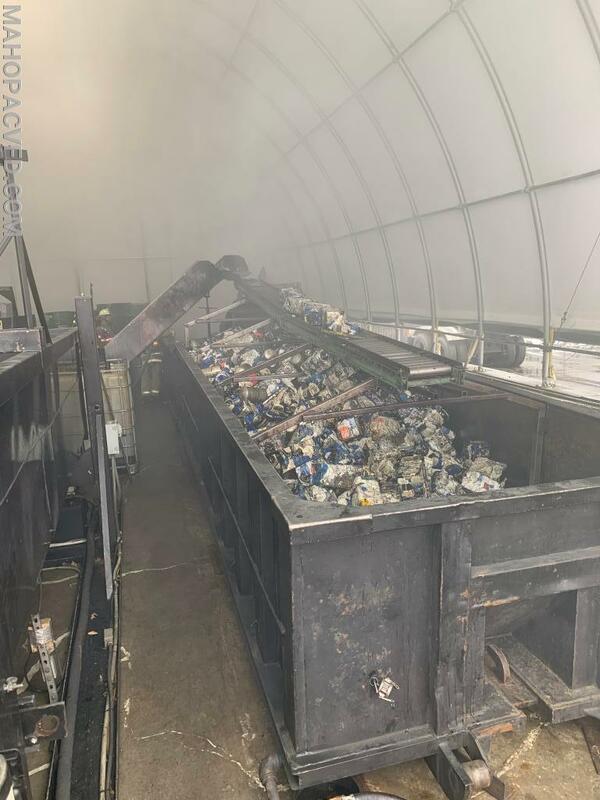 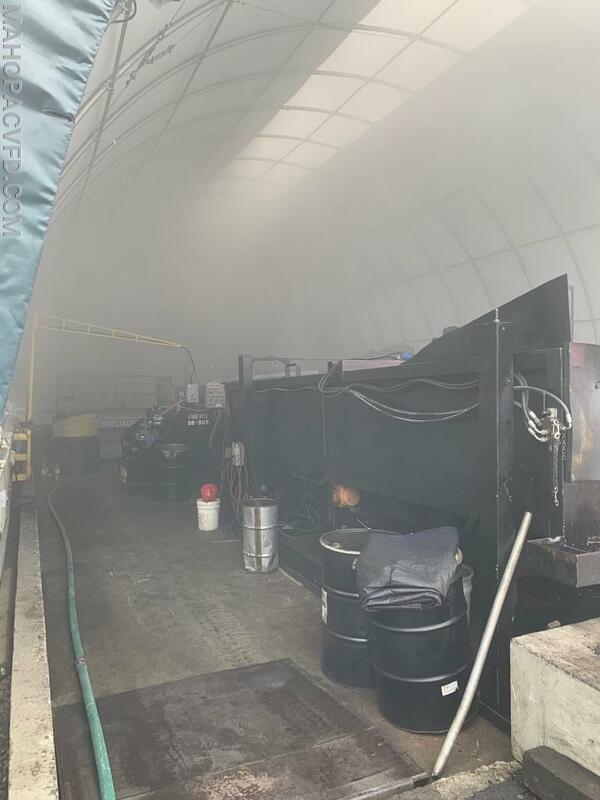 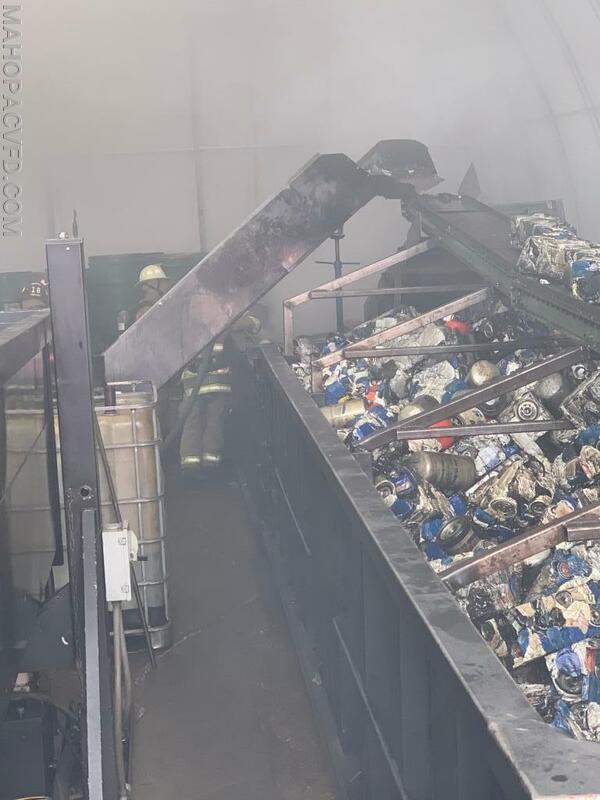 Chief Bill Nikisher arrived to find a active fire in a compacting unit that recycles oil filters. 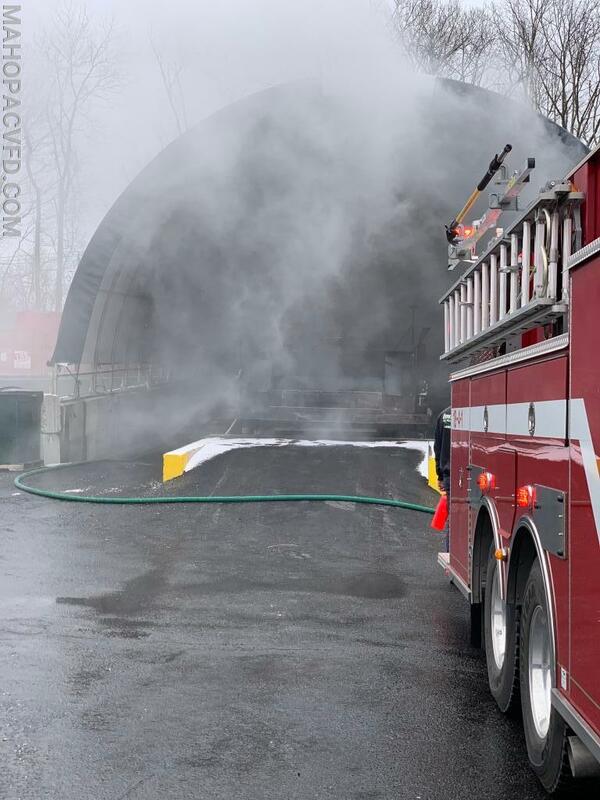 The unit is housed within a carport style structure. 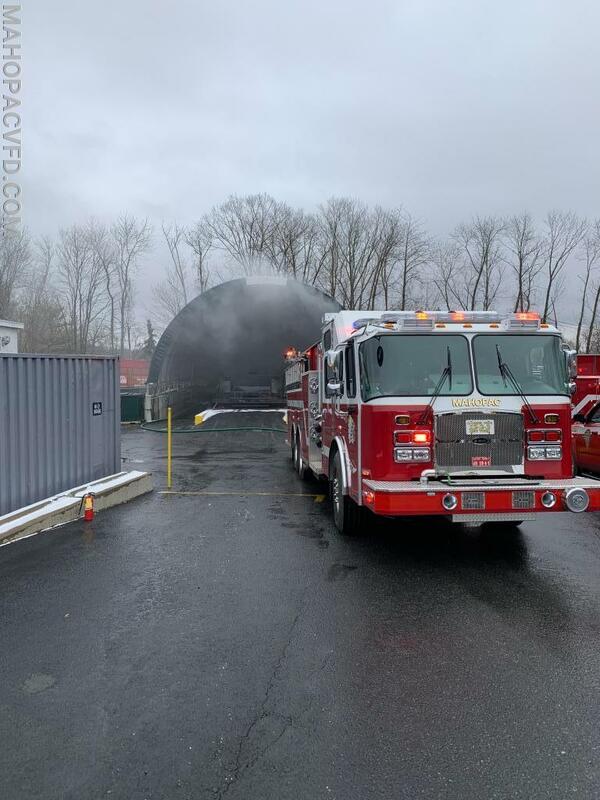 The fire was knocked down and held to container area with no structure extension. 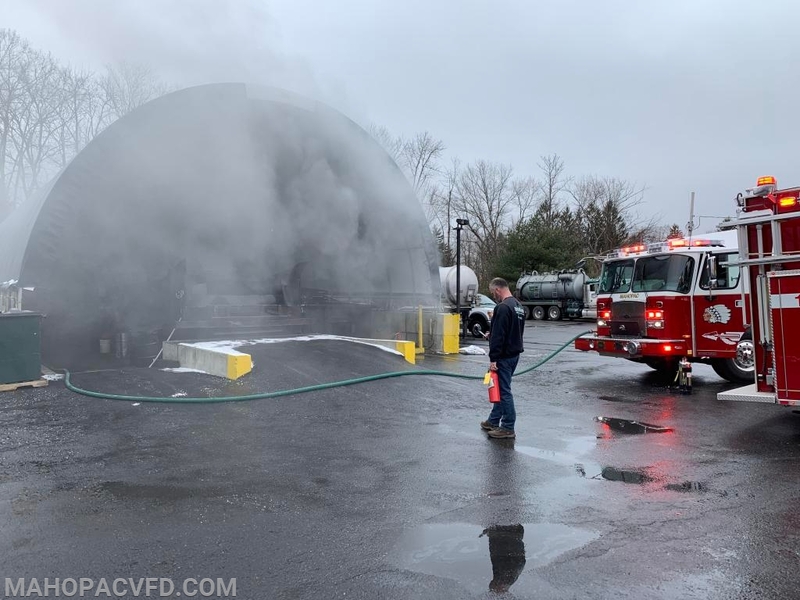 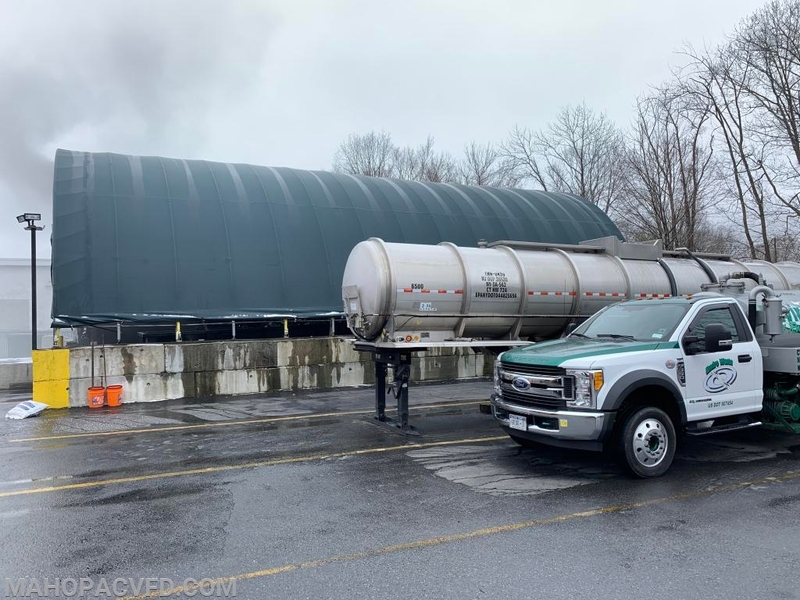 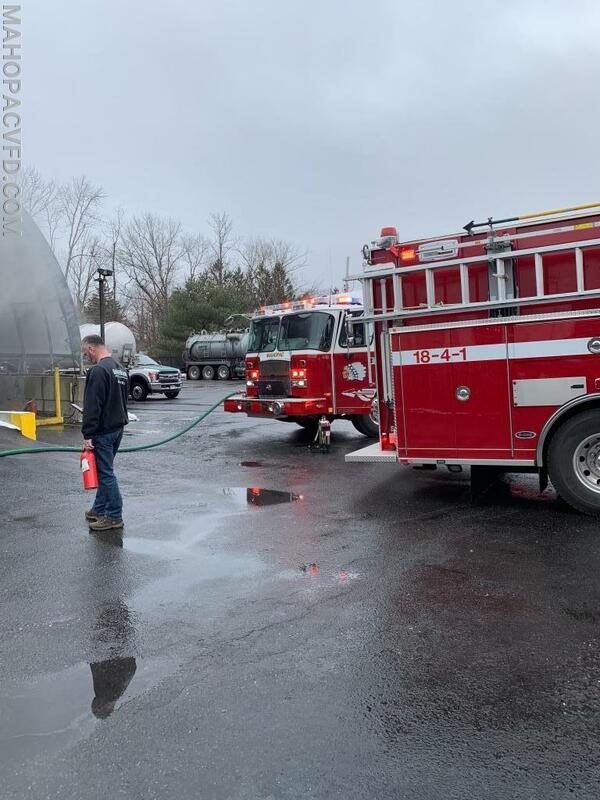 MVFD was assisted on scene by Mohegan Fire Dept, Putnam County Hazmat Team, while Carmel Fire Dept relocated one engine to Mahopac’s HQ for additional coverage.